P.G.F. 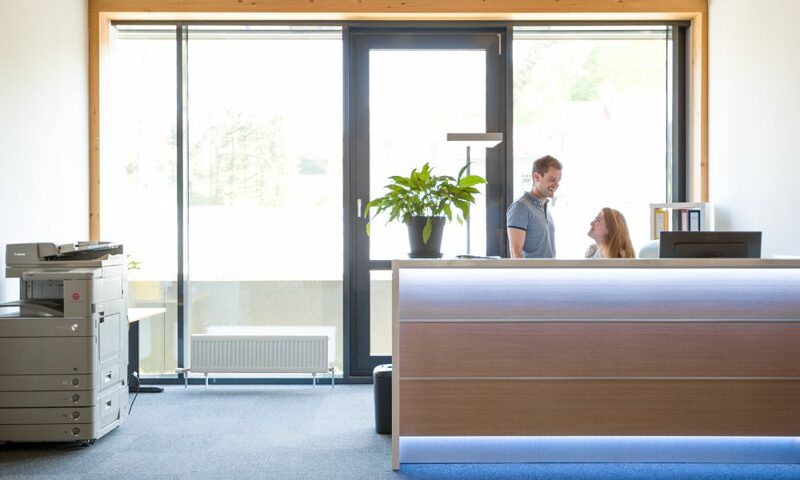 Industry Solutions GmbH was founded in 2005 to develop and produce ecologically compatible hypochlorous acid based products to protect the user and their environment. The company is founded on more than 30 years of experience in research, development, production and worldwide distribution of medical and measurement products. An electrochemical process, produces, from water and salt, hypochlorous acid, the basis of P.G.F. Industry Solutions products. Our proprietary technology ensures production of pH neutral high quality products with excellent stability. 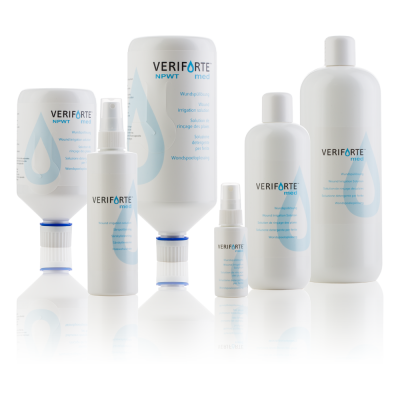 Veriforte™ med products for cleansing, moisturizing and irrigation of acute, chronic and contaminated wounds as well as 1st and 2nd degree burns. Veriforte™ med products prevent the further growth of bacteria, viruses, spores and fungi in moistened wound dressings. Wound odour is rapidly reduced. 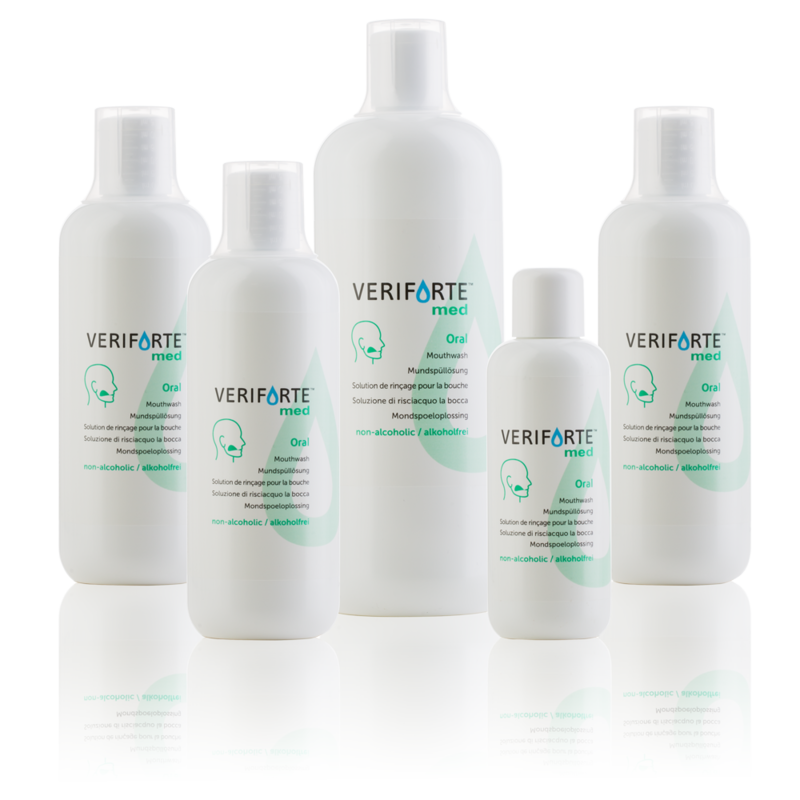 Veriforte™ med products have a neutral pH. Due to their very good tissue compatibility, there is no limit to the duration of application of the products. 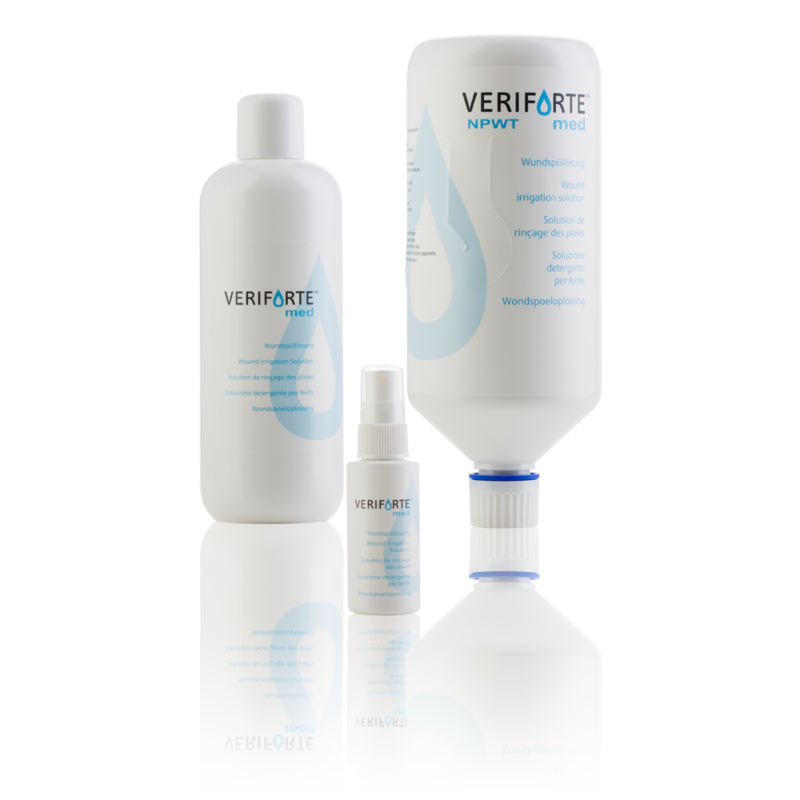 Veriforte™ med Mouthwash Solution is a ready-to-use pH neutral solution for decontaminating irrigation of the oral cavity and pharynx. The broad field of application covers periodontology, endodontology and special applications in the treatment of osteonecrosis. Our disinfection products are based on the active ingredient hypochlorous acid produced by electrolysis of a salt solution. The resulting active ingredient is used in pH neutral applications in skin and hygiene, as a drinking water disinfectant, as well as in surface disinfection in industrial and medical environments. 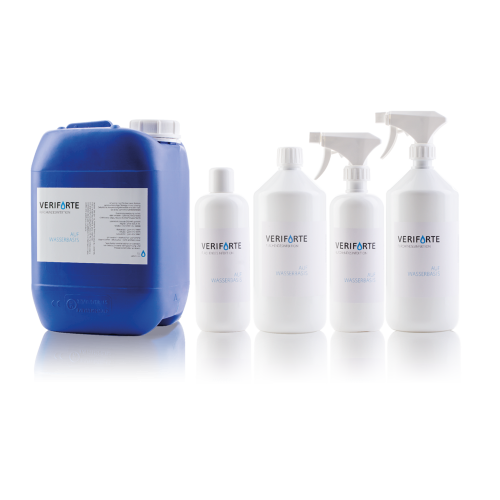 Veriforte™ Surface Disinfectant is a ready-to-use disinfectant for surface application. 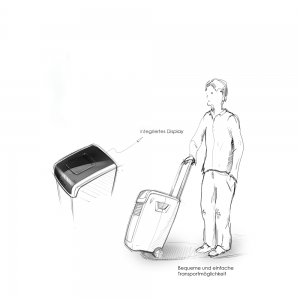 Veriforte™ Surface Disinfectant is tested to European standards EN 13697, EN 13704 and EN 14476 and VAH listed. 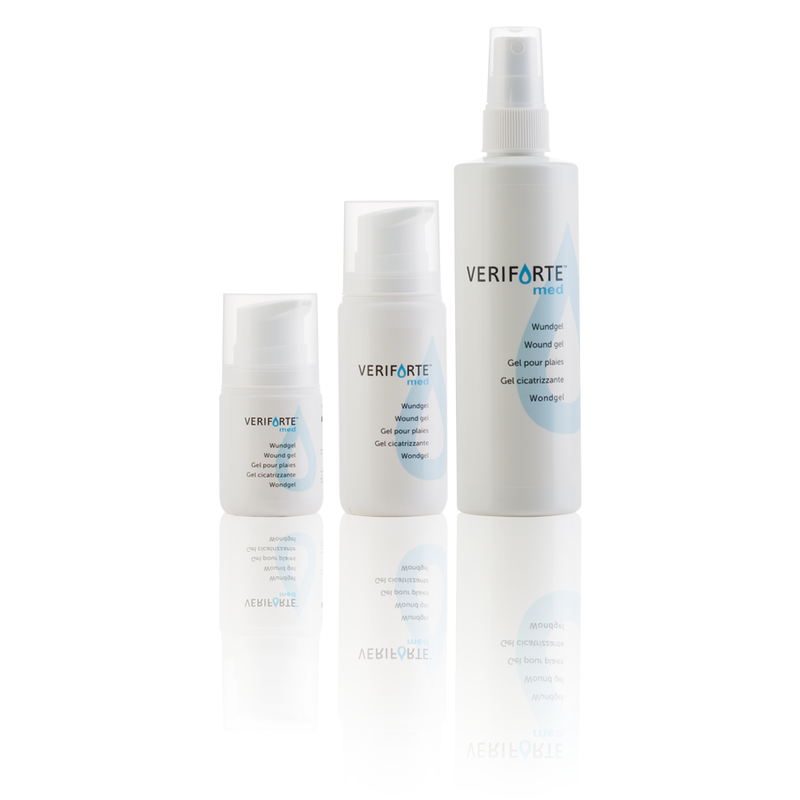 Veriforte can be used as a wipe disinfectant, spray disinfectant and for dry fogging. In dry fogging Veriforte™ Surface Disinfection produces a spray of the finest droplet size. This mist is evenly distributed in the room and also gets to hard-to-reach surfaces. 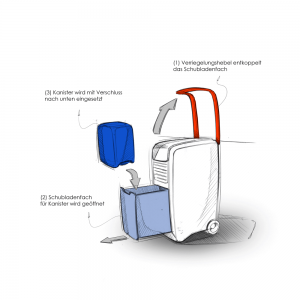 Considerably higher worker safety compared to conventional fogging methods. 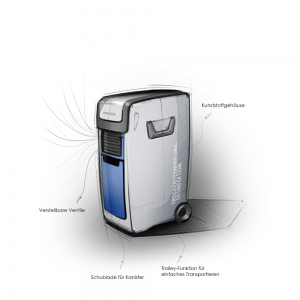 Veriforte™ hand hygiene is a ready-to-use solution for disinfecting hand washing. Veriforte™ hand hygiene has been tested according to EN 1499 and is bactericidal, yeasticidal and virucidal. Veriforte™ Hand Disinfectant is a ready-to-use solution for hygienic hand disinfection. Veriforte™ hand disinfection is tested according to EN 1500 and has been shown to be bactericidal, yeasticidal and virucidal (including Noroviruses). The exposure time is 60 seconds. As a project partner in private labelling, we act as a manufacturer of various product solutions. 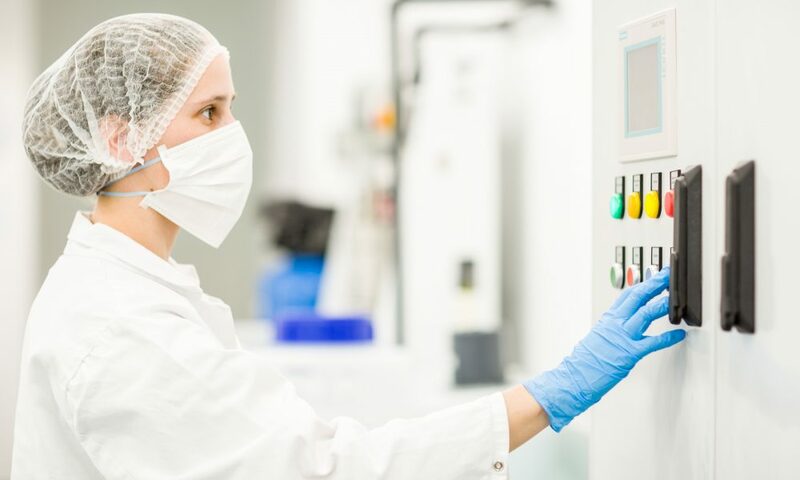 On behalf of our partners, we develop and manufacture medical products as well as disinfection products for use in the medical sector, food processing and drinking water treatment. By submitting our own dossier to the European Chemicals Agency (ECHA), we are able to manufacture products based on hypochlorous acid exclusively and legally safe for our international customers.